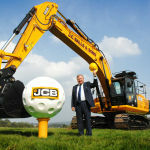 Visit Kent has launched www.golfinkent.co.uk in order to showcase the county’s top golfing destinations. 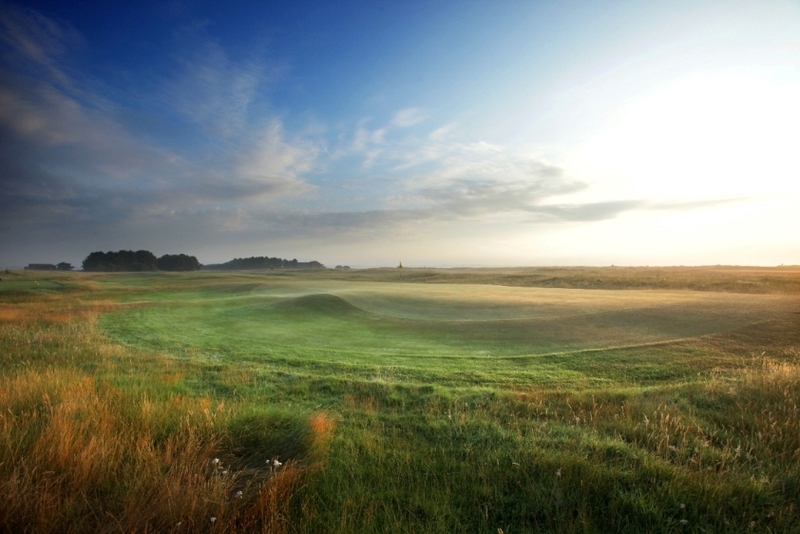 the Visit Kent new golfing web site will contain information on all of its golf courses, along with golfing accommodation and associated attractions. 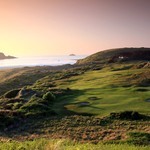 “Golfinkent.co.uk has given the county a much needed showcase for its first class golf offering. 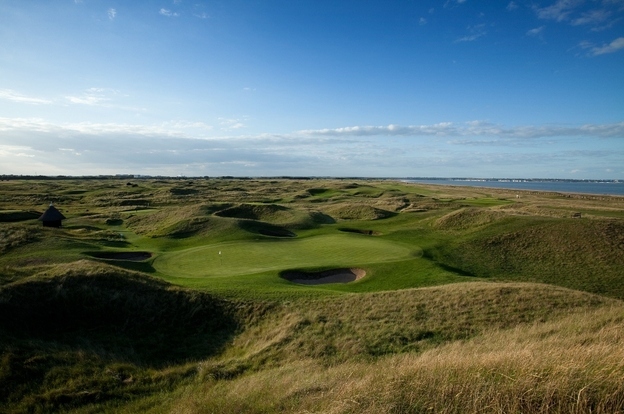 After all the ‘Garden of England’ has a golfing pedigree that goes back over 100 years and boasts a trio of Open Championship venues, traditional links layouts and some notable lowland and parkland courses that make it one of England’s most attractive and diverse golfing destinations,” commented Cheryl Parker, Head of Development, Partnerships & Funding at Visit Kent. “Moreover Kent is easily accessible from the hub of London and its transport systems, from south east England and of course it is extremely well connected to Europe, with which the county has a huge affinity. Inland Kent boasts two of England’s newest courses that have quickly gained recognition as excellent tracks; Chart Hills, designed by living legend Sir Nick Faldo, with its extensive water hazards and extravagant, varied bunkering, has quickly established itself in various course ranking whilst the London Golf Club’s two courses bear all the hallmarks of their designer, Jack Nicklaus, and provide an exhilarating test of golf. Some of the world’s top professionals will descend on the International Course this October to compete in the 50th anniversary staging of the Volvo World Match Play Championship as it returns to England after several years on the continent. 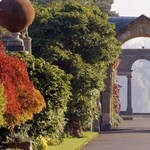 Complementing the golf, the county houses a range of good quality accommodations from boutique hotels to coaching inns that are perfect for travelling golfers whilst also offering a plethora of cultural and historical attractions from cathedrals to castles, gardens to stately homes, beaches to coastal walks.